The TOGAF® 9 Level 1 and 2 Combined course is an interactive, classroom-based learning experience. The Foundation level content enables participants to successfully complete the associated TOGAF Level 1 exam: The certification provides validation that the candidate has gained knowledge of the terminology, structure, and basic concepts of TOGAF 9, and understands the core principles of Enterprise Architecture. 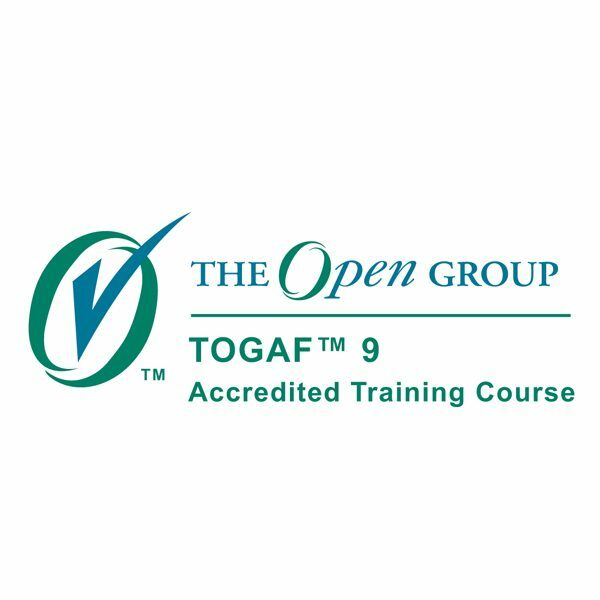 The TOGAF 9 Level 2 content focuses on the practical application of TOGAF framework, building on the foundational knowledge and comprehension of Level 1, using practical scenarios to enforce concepts. There are two possibilities for taking the exam. 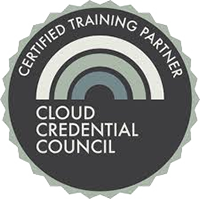 The candidate can take the Level 1 and Level 2 exams separately, or take the combined exam. The exam is a proctored exam. A proctor needs to be registered prior to taking the exam. Exam vouchers are provided and the exam can only be taken at Prometric test centers. The exam is in closed-book format, and includes 40 multiple-choice questions. The pass score is 55% (22 out of 40 questions). The exam lasts for 60 minutes and can be taken at Prometric test centers. The exam is in open-book format, and includes 8 complex multiple-choice, scenario-based questions. The pass score is 60% (5 out of 8 questions). The exam lasts for 90 minutes and can be taken at Prometric test centers. This examination consists of two separate sections. The TOGAF 9 Part 1 is CLOSED Book. The TOGAF 9 Part 2, Section 2 is OPEN book. (Note at Prometric test centers an electronic copy of the specification is built into the test and becomes available in Part 2 only). Time limit: 150 Minutes total. Each section has a maximum time limit as follows: 60 Minutes on TOGAF 9 Part 1 and 90 Minutes on TOGAF 9 Part 2. Once you complete the TOGAF 9, Part 1 section you cannot return to it.